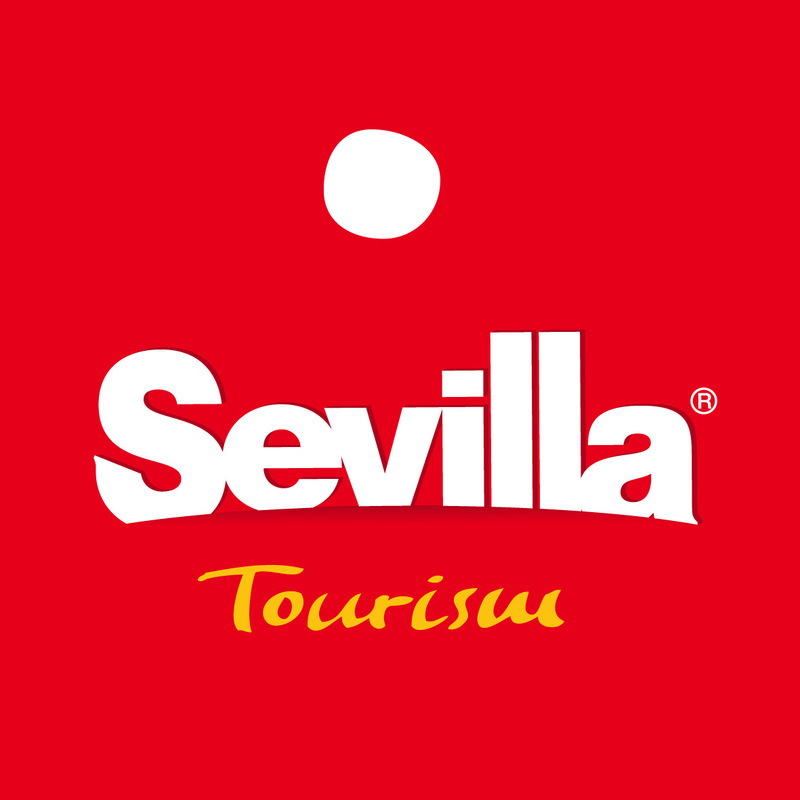 Seville is a city of Spanish tradition, history and culture! Its flamenco shows, street performers and festivals attract more than 80,000 students. As a former Moorish capital, its Christian-Muslim architecture and Gothic styles contrast with the contemporary design of the Metropol Parasol – the world’s largest wooden structure with mushroom-shaped parasols that offer sunshade and breath-taking views of Seville. The best way to explore the city is by foot or by bike, with 170 kilometres of cycle paths and 250 Sevici stations available where you can hire bikes 24 hours a day. When you’re not exploring the vibrant streets or watching flamenco dancing in La Carbonería, there is plenty more to do, whether its discovering Seville’s best tapas bars or relaxing in the tranquil María Luisa Par and exploring Plaza de España, which you may recognise in scenes from “Lawrence of Arabia”, “Star Wars” and more recently, Game of Thrones. Seville is the perfect city to host our IALC 2019 workshop with its authenticity, unique architecture and sunshine, you will fully experience “the Spanish way of life”. CLIC was founded in 1983 by Bernhard Roters and specialises in Spanish Courses for beginners to advanced level students. CLIC, a leading Spanish language school in Spain offers all year round courses in Seville, Cadiz and Malaga. We are very much looking forward to the IALC Workshop in Seville. It will be a great opportunity to show everybody our lovely city and school. The Barceló Sevilla Renacimiento is located in the heart of Seville and is a stunning city resort that combines historical charm with contemporary elegance. The Barceló Sevilla Renacimiento evokes the Guggenheim Museum in New York and is located on the banks of the Guadalquivir River, a short walk from the Alameda de Hércules, famous for its bars and restaurants, and just a few minutes from all the historic sites of interest. The high speed AVE train station is just 2.5 km from the hotel, and the San Pablo Airport just 10 km away. Equipped with excellent amenities and fresh and vibrant designs making it the perfect host for the #IALC2019 Seville Workshop. All workshop events take place in this venue. There is FREE Wi-Fi Internet connectivity in all the rooms and common areas.